At £58 this is definitely an investment product, but the small bottle did last a lot longer than I thought it would. This is a serum for irritated, congested skin and I would say that it really does help to balance everything out and it didn't cause any extra breakouts. It's something I would certainly purchase again if my skin wasn't so dry at the moment. When they say ultra rich, they really do mean ultra rich. 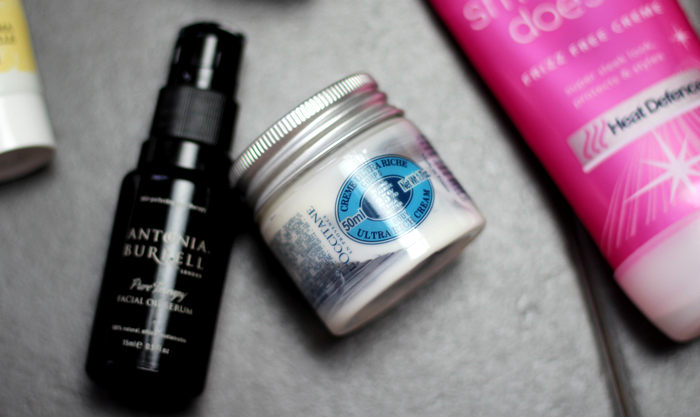 This was just what I needed for my dry legs at the time and something I would recommend trying if you're looking for an incredibly rich moisturiser. This was something my mum passed over to me because it didn't do much to tame her hair. It's taken me a really long time to use this up, a little goes a really long way, and I thought it was pretty nice. 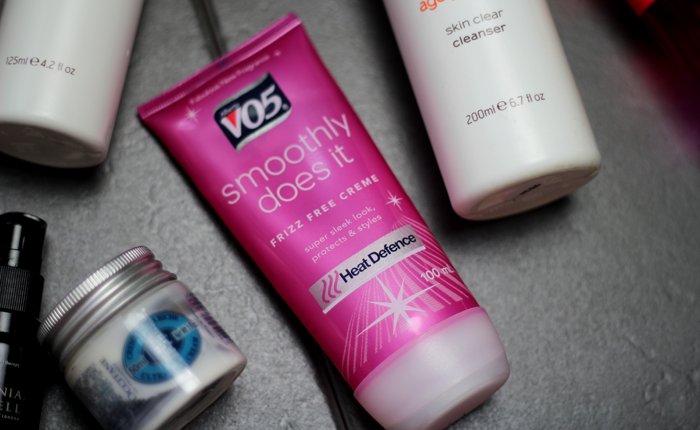 It's not an 'oh my goodness this is something I can't live without this' product, but I liked it. This leaves my skin feeling so clean and so fresh it's almost tingly. It wasn't one I used every single day, but I did make sure to use this once a week and I really loved it. I'm actually kind of missing it, so this might be something I revisit again very soon. A much spicier scent that I usually gravitate towards, this was a welcome change to my fragrance collection. It's not necessarily one I enjoyed wearing as a perfume all the time, but I did love using it as a room spray. The scent is strong but not overpowering, and lingers for a really good amount of time. 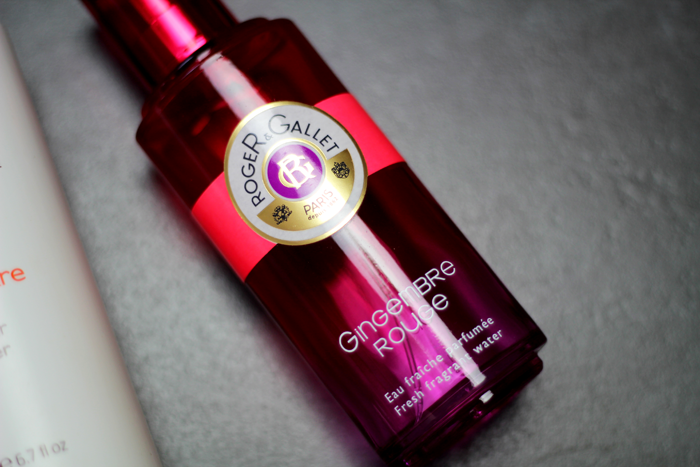 I would definitely try something from the Roger & Gallet range again. Formulated specifically for teenage/early 20s skin, this cleanser aims to balance oily and dry areas leaving the skin feeling comfortable. And my skin definitely did feel comfortable after using. If I didn't have other cleansers that I absolutely love, I would probably purchase a second bottle because it's nice, and does exactly what it promises. This seems to have been repackaged recently, the price has gone up a little I think, but there's also more product in the new bottles so I totally get that. I really enjoy removing my make up with an oil that emulsifies and out of the ones I've tried, this might just be my favourite. It removes every trace of make up, doesn't make my eyes sting and feels very gentle. My 125ml bottle lasted for absolutely ages, far longer than I was expecting, and that's always a bonus. Have you used up any products recently? 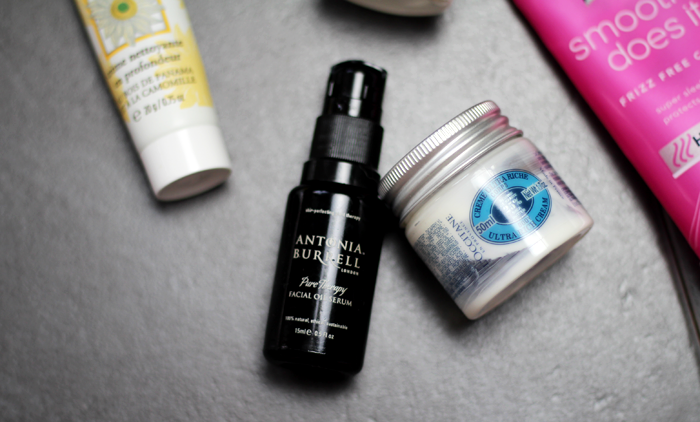 The Burt's Bee's cleansing cream sounds so nice! I really like that L'Occitane moisturizer too. In fact, I like pretty much all of their products! Ark sounds like an interesting kne to try out! I've always wanted to try that L'Occitane moisturiser. 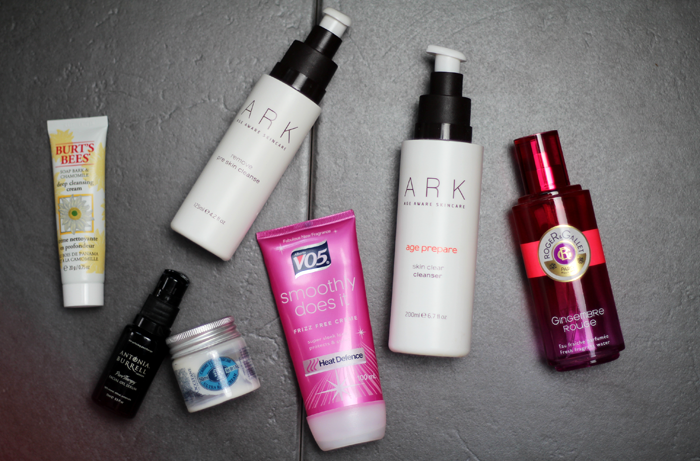 My dry skin needs a really rich, thick cream! I've heard so many good things about Burt's Bees that I really think I ought to go with their products next time I need a cleanser etc. They sound super lovely. I am definitely guilty of holding onto products "just in case", it's such a hard habit to break! 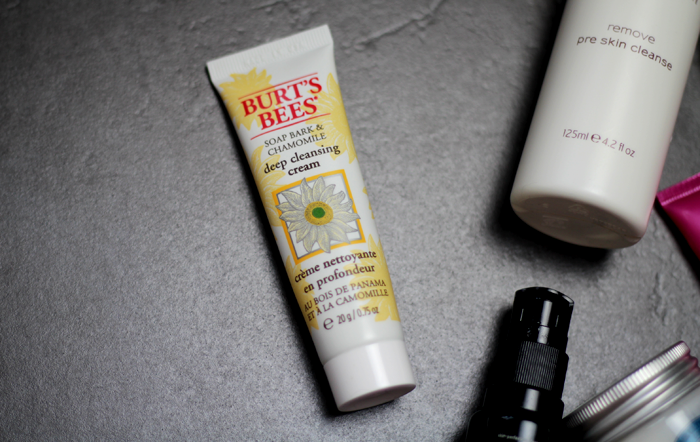 the facial oil and the burts bees cleansing cream sounds interesting. Have you tried Burts Bees lip balm? AMAZING STUFF. 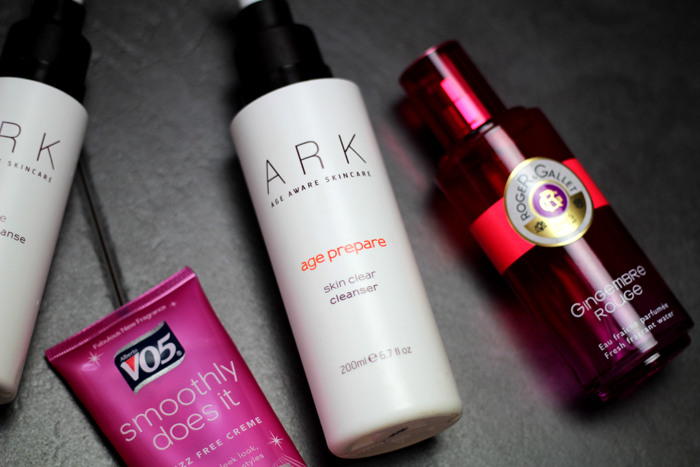 The Ark Pre Skin Cleanse sounds really good. I always remove my make-up with Micellar Water but I think I'm in the market for an oil. I don't tend to use up many products really... perk of having a chronic illness? I have just come to the end of a few Liz Earle miniatures though, all of which I loved. I had a sample packet of the L'Occitane almond body butter (I think that's what it was called?) and it was SO NICE. Only downside is that it's like, $50 and I am not about to spend that much money on a moisturizer. Maybe as a treat once in a while, though! I've only recently worked out how to pronounce l'Occitane but I really want to try this! I don't own any super rich moisturisers and my skin is always so dry.